Vietnam-legal.com provides a fast legalization service, authentication service, embassy attestation to assist you in legalising your Vietnam documents for use overseas, your international documents for use in Vietnam or other countries. We provide a complete legalisation service for all your documents. It may be the first time you have heard of the Legalization, Authentication and Embassy Attestation. These works are required for work, business, legal issues and personal matters. The most common requirements for Legalization and Authentication services are overseas marriage, registering births, working or teaching, foreign property purchases and business transactions or contracts. We pride ourselves on offering an expert service ensuring your document is legalised in the appropriate way. There are often several ways to legalise a document but typically only one way will be accepted by the country the document is intended for. This is where our service really comes into its own, our vast experience ensures your document is accepted by the authority you intend to present it to. Most documents are legalised in just 48 working hours. As soon as documents arrive at our office we begin checking, certifying and processing your order. All documents are hand processed by our team to ensure not only a quick service but to keep your documents safe. If you have any questions please visit our Legalization FAQ pages or contact us for free advice. There is no easier way of getting a legalization On our how to order your legalization page you will find the LEGALIZATION ORDER FORM. Simply print the easy to complete order form and post your document to us. 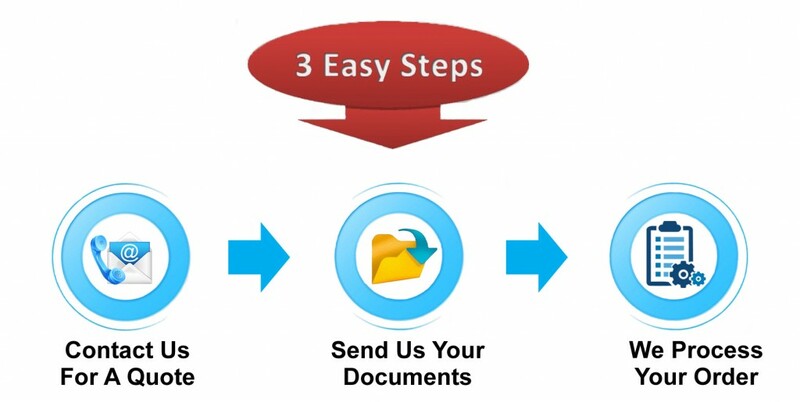 Alternatively email us your documents prior and one of the team will let you know how to proceed. We pride ourselves on our experience and high levels of customer service about legalization. All of your phone calls are answered by one of our advisors. We are on hand to answer all of your questions and to provide updates regarding your order. With many years of experience we know how to process your documents and offer you the best advice on legalising your documents. Please contact us with your questions by telephone or email.